Tammy and Ian have been regular visitors to Koh Samui for over 15 years. 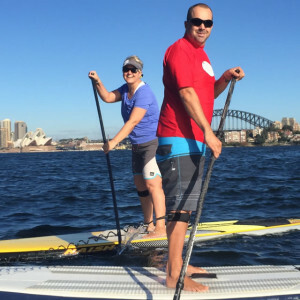 In 2011 while living in Sydney, Australia they discovered the joy of Stand Up Paddling (SUP) – and were both instantly hooked! 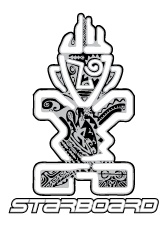 In 2015 launched iSUP Samui was launched in order to combine their love of Samui and SUP.  The company’s mission is to deliver premium Stand Up Paddle experiences to active travellers with a focus on fun and safety. 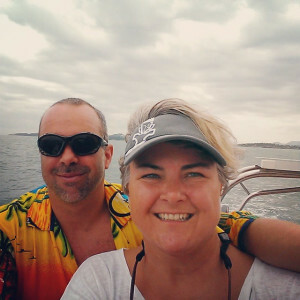 Tammy and Ian are both ASI qualified paddle board instructors who are passionate about paddling and committed to building a SUP community in Thailand. The Academy of Surfing Instructors (ASI) is the world’s leading professional membership education, training and accreditation organisation, for instructors, learn to schools and clubs in the adventure sports industry for surfing, stand up paddle and bodyboarding activities.